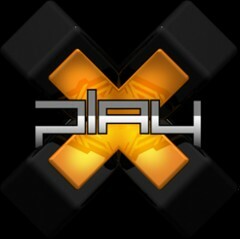 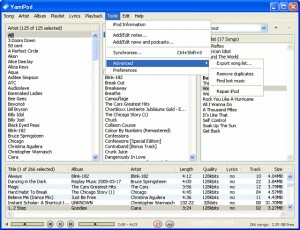 Your music, movies, TV shows, apps, and more. 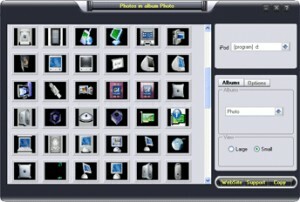 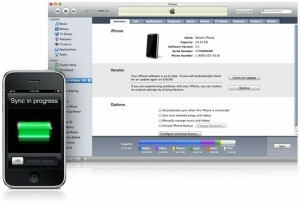 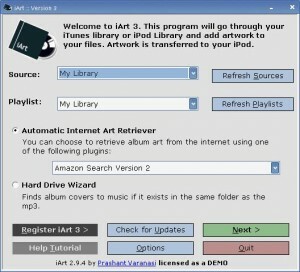 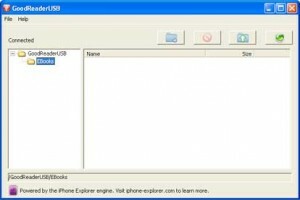 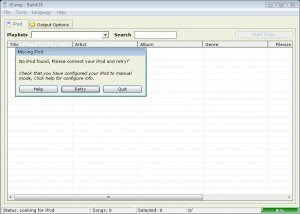 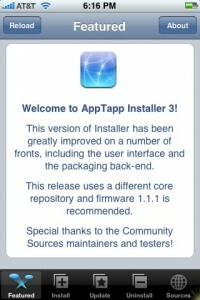 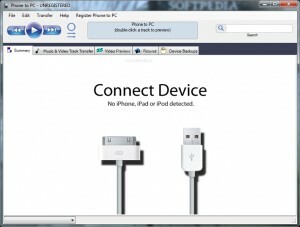 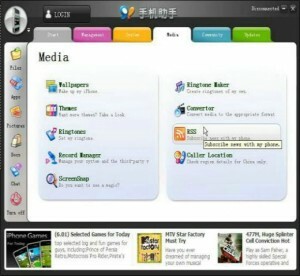 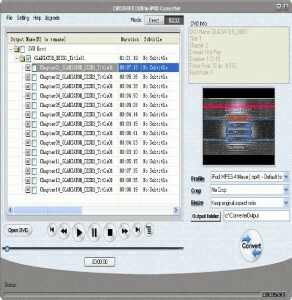 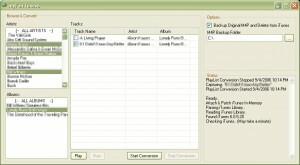 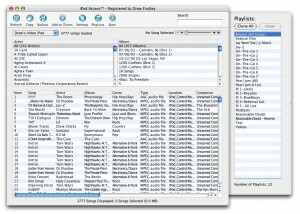 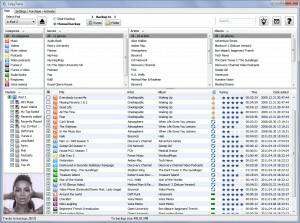 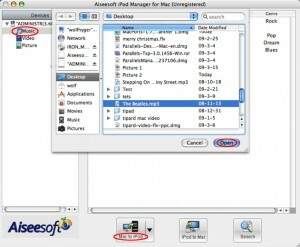 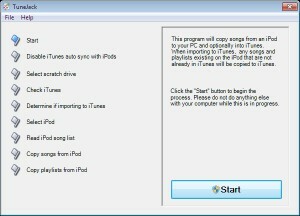 A freeware application to efficiently manage your iPod. 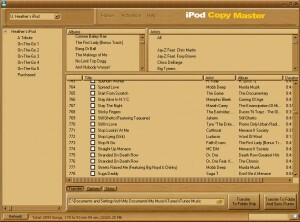 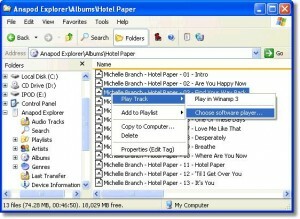 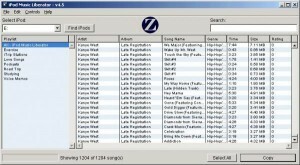 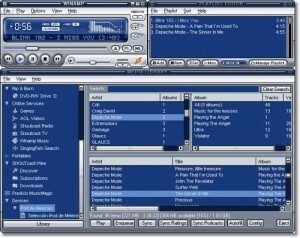 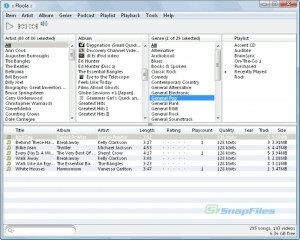 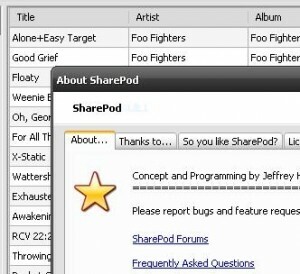 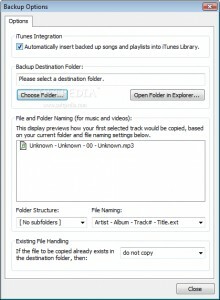 The premier application for copying songs from your iPod back to your Windows PC. 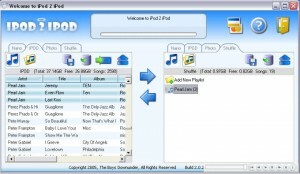 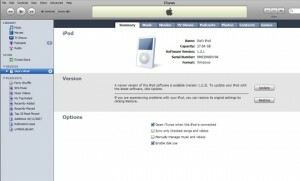 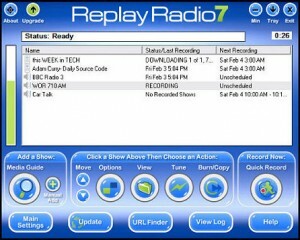 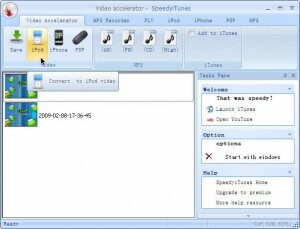 This handy software was created to allow you to play all your favorite videos on your iPod. 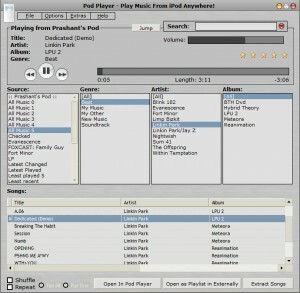 Transfer Music from one iPod to another. 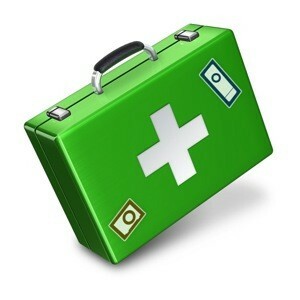 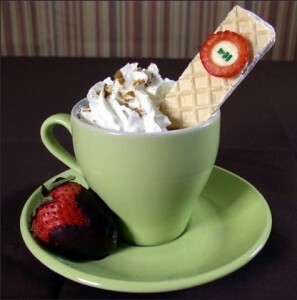 Fun and easy to use for all ages. 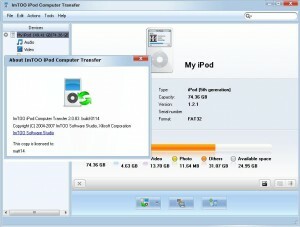 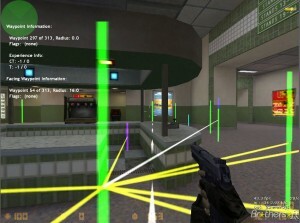 This application will transfer high-resolution and high-bit-rate files that iTune cannot transfer. 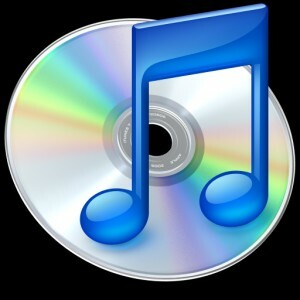 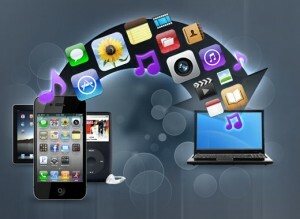 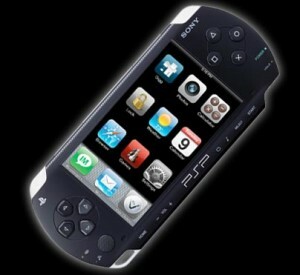 developer: The Little App Factory Pty, Ltd.
A premium iPod transfer software for iPod music and video transferring.